Knowing how to recognise the signs and symptoms of physical, or mental abuse in adults is important and working within the care sector you are required to have a good understanding of the different types of abuse and neglect. We can help you stay compliant with your SOVA training course requirements by offering an online safeguarding vulnerable adults course programme, which is conducted using a video based training system. Our training course is available with free sova training videos, which can be paused or rewound as you progress through the training and all sova training certification can be printed on completion of the course. 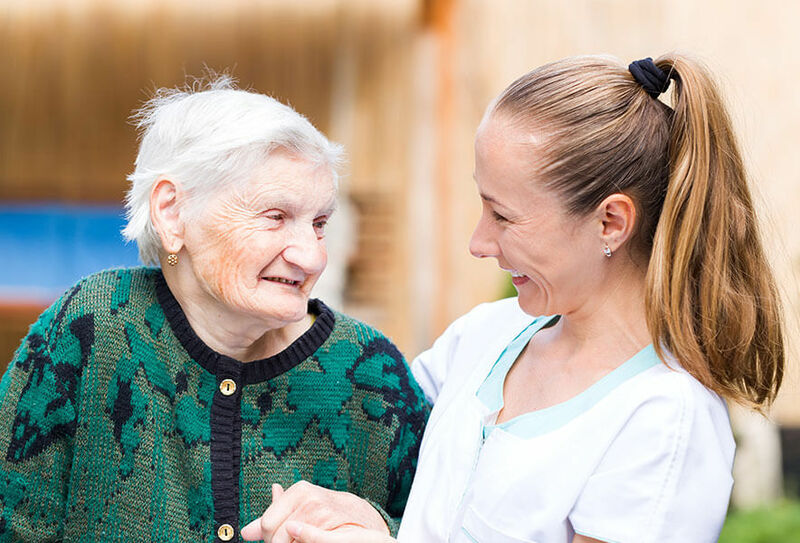 Our online SOVA training course is ideal for care homes and agencies, domiciliary carers, nurses and doctors, or anyone who is required to hold a valid and up to date safeguarding vulnerable adults certification. Any additional information that you may require regarding this course see our SOVA Training page.